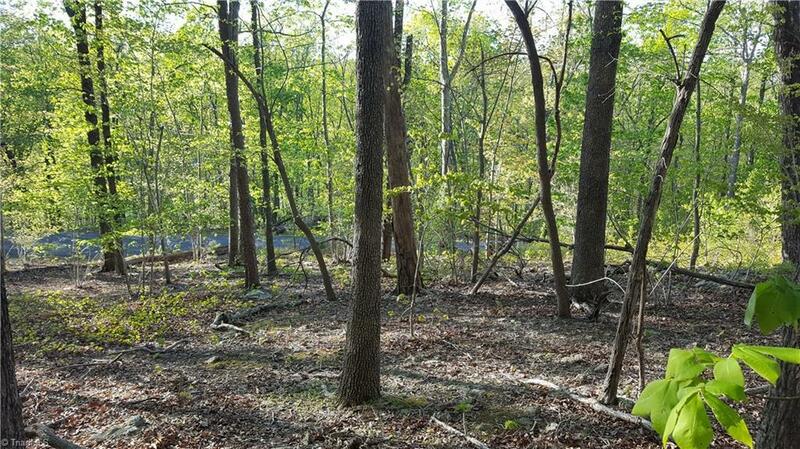 Nice wooded building site on 1.84 acres. Larger mature trees, secluded lot. Great view. Owner says sell - very motivated! Bring your offer today for this beautiful lot!